Paul M. Livingston is Assistant Professor of Philosophy at Villanova University. He has published widely in the history of twentieth century philosophy. 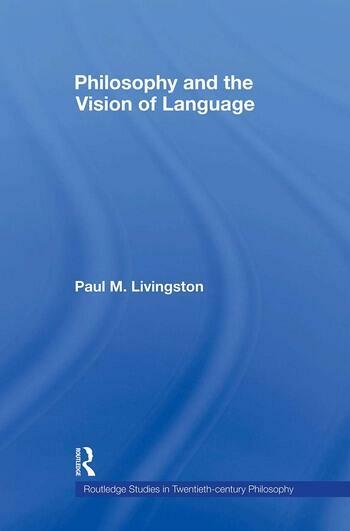 His first book was titled Philosophical History and the Problem of Consciousness (Cambridge University Press, 2004).